Makes me really sad when people in England write off Scottish footie. No, it makes me mad! Okay I’m a bit longer in the tooth than some and I do have the benefit of remembering the time when Scotland provided some of the finest, most creative players in England’s premier league of the time – The original Division 1 Championship. As a Chelsea ‘sheddite’ I have even more reason to recall Scottish players with fondness. Until European players flooded into our leagues, Scotland provided a rich vein of quality and important members of past Chelsea teams right up to the wee wing wizard Pat Nevin. 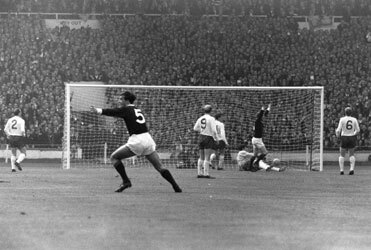 I can’t bear to think of a football history without memorable players like Dennis Law, Jimmy Baxter, Alan Gilzean, Jimmy Johnstone and his famous European Cup Winning pals who dumped the boring Mazzola and his Inter Milan compatriots on that most exciting night when a British team first won Europe’s blue ribbon trophy. 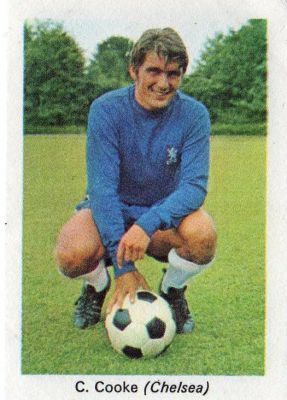 Dave Mackay, John White, Kenny Dalgliesh, wee Wullie Henderson, John Wark, Ron Yeats, come on join in … John Robertson, John Greig, Archie Gemmil, Maurice Johnston, Billy McNeill, Ian St John, Alan Hansen and I haven’t properly started on Chelsea’s Scottish heroes yet. 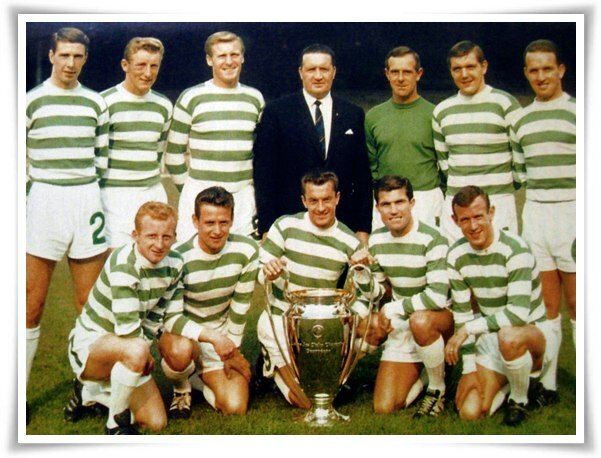 Thinking about Scottish football and how important it is, let’s not forget about great Scottish managers – Bill Shankly, Matt Busby, the legendary Tommy Doc, Sir Alex Ferguson, Jock Stein, Walter Smith and George Graham plus Souness and Dalgliesh didn’t do too bad either did they? What about those great football clubs with names like Hibernian, Heart of Midlothian, Kilmarnock, Greenock Morton, Hamilton Academicals for goodness sake. If you love Scotland as I do then just ponder on the romance of names that conjure wonderful Scottish places – Dundee, Aberdeen, East Fife, Dunfermline, Arbroath and don’t forget Kirkintilloch Rob Roy or the wonderful seaside haven where Ayr United play which conjures for me a particularly fine memory of a hot sunny day in 1968 and a bikini clad slim and gorgeous raven haired beauty called Margaret, but I digress…. Historically you have to mention one of the earliest football clubs in the world. Queens Park F.C. who were founded in 1867, are the only true amateur team playIng in the Scottish League and still play their home games in the oldest football ground in the world – Scotland’s national stadium, Hampden Park in South West Glasgow. Scottish football has a history unsurpassed by either of the two nations chosen to host World Cups in 2018 and 2022 and deserves every support at this time to keep it strong and healthy and I might add, as one who makes an annual pilgrimage to Easter Road in Edinburgh to see my beloved ‘Hibees’, still provides entertaining games free of much of the mercenary dominated, financially driven, Sky obsessed and abused football which is over-hyped and analysed. Despite a few flawed immigrants who could themselves do more to promote the beautiful game up and over the border instead of boring us with over used clichés and jaundiced football rhetoric (‘nae names, na pack drill’) I raise my glass and drink a wee dram with the pronouncement ‘Ach, Long live Scottish football, I love it! 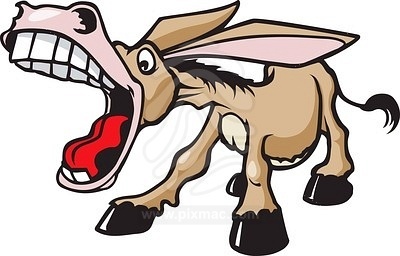 … And you’ll notice I deliberately never even mentioned Glasgow Celtic or Rangers. 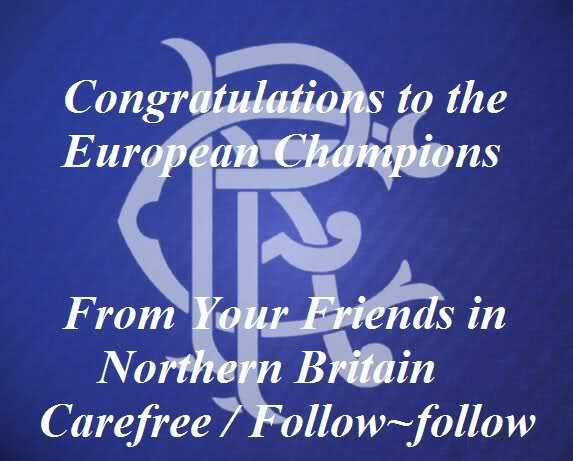 However, since I wrote this piece the world has fallen in on the world of one of those two ‘giants’ not only of Scottish fiba’ but the complete world game … A soft spot I have carried for the ‘Gers’ since following them in a surrogate capacity whilst best friends with a true Rangers fan back in the late sixties, early seventies has surfaced (see Wee Wullie Henderson and Tales of Ibrox Park ) during the pain and humiliation of the past few weeks and months while the sorry state of the Scottish game has been highlighted. The Scottish League is still facing a dilemma as to how they should discipline this great club in a fair and consistent manner. The revenue Rangers bring to the other teams is necessary to keep the league afloat and their loss to the League also threatens sponsorship deals with media giants like Sky. Now, more than ever Scottish football needs our support. This entry was posted in EDEN'S VIEW and tagged CHARLIE COOKE, DOUG ROUGVIE, EDDIE McCREADIE, GEORGE GRAHAM, PAT NEVIN, slim jim baxter, TOMMY DOCHERTY. Bookmark the permalink.